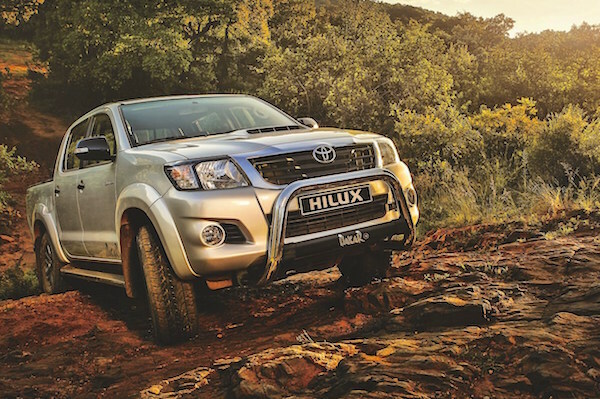 The Toyota Hilux claims the pole position in Swaziland in 2015. For only the second time ever on BSCB and thanks to NAAMSA, we can share with you official data for Swaziland, one of the smallest countries in Africa, neighboured by Mozambique and South Africa and home to 1.1 million inhabitants. Rankings by brand, passenger car models and overall light vehicles are available, yet Mercedes was removed from the study due to its irregular data reporting. Note these rankings only include the models exported from South Africa and reported to NAAMSA and thus may not represent the entirety of the Swaziland market but are very close as a very large majority of new vehicles sold in Swaziland are imported from South Africa. Toyota stays #1, Ford is up two spots to #2 above Isuzu (-1) and Nissan (+2%), Mazda enters the Top 10. 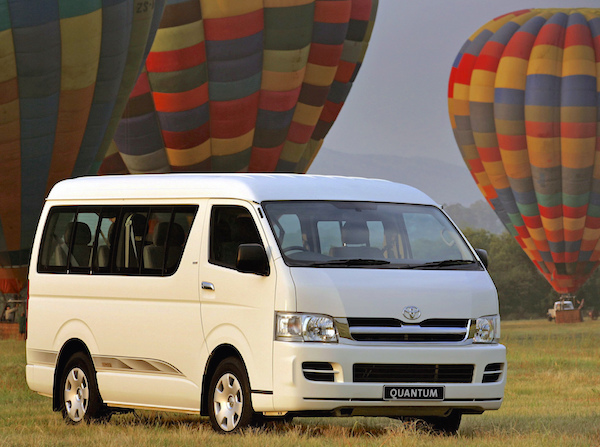 The Toyota Quantum ranks 4th in Swaziland in 2015. Looking at the year-on-year evolution of the best-selling models, the Swaziland market has suffered a painful blow in 2015. The market crown changes hands this year: it is now held by the Toyota Hilux, despite sales down 31% to 236 units. #1 in 2014, the Isuzu KB implodes at -66% but only drops one place to #2, while the Ford Ranger is up two ranks thanks to sales down just 11%. The Toyota Corolla (#6 overall) is now the best-selling passenger car in the country – it was #5 in 2014 – followed by the Toyota Etios and Fortuner, while the Chevrolet Cruze, #1 passenger car in 2014, is down to #9. The Toyota RAV4, Corolla Quest and Hyundai Grand i10 also break into the Passenger Cars Top 10.